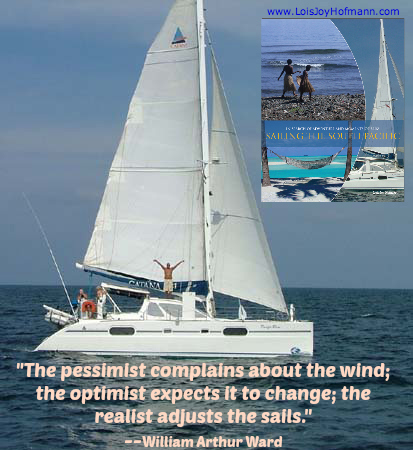 Lois Joy Hofmann is the author of Maiden Voyage, Sailing the South Pacific, and The Long Way Back, all part of the nautical trilogy called In Search of Adventure and Moments of Bliss. 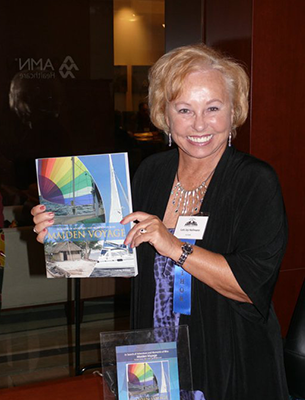 Her first two books won first place in the Travel category of the San Diego Book Awards: Maiden Voyage in 2011 and Sailing the South Pacific in 2013. 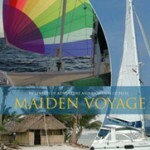 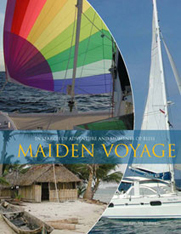 Maiden Voyage is the first book in the nautical trilogy In Search of Adventure and Moments of Bliss. 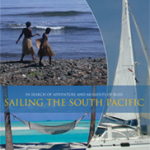 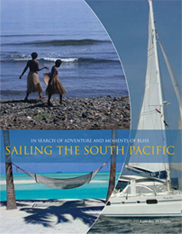 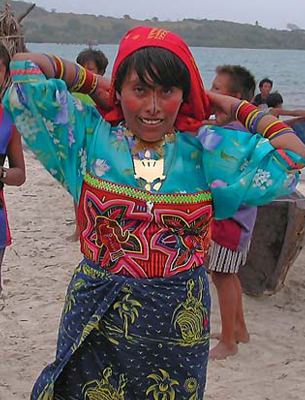 Sailing the South Pacific is the second book in the nautical trilogy In Search of Adventure and Moments of Bliss. 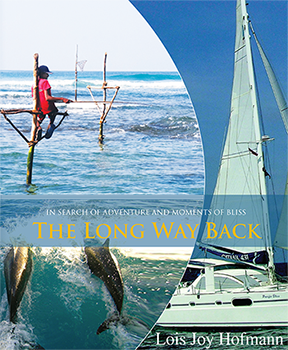 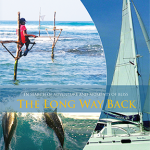 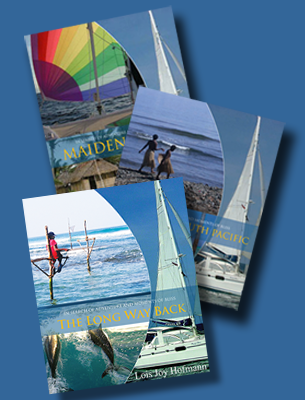 The Long Way Back is the third and final book in the nautical trilogy In Search of Adventure and Moments of Bliss.